View Poll Results: JP LG-62 Windblade - worth buying? Main Features/Gimmicks - Headmaster, Targetmaster (Crosshairs's gun, if Crosshairs had been done for this series). Main Accessories - Sword., scabbard, Head, Pointech. I love this jet mode abover her previous toys (Previous Legends and RID), but am not so sold on the robot. The proportions can look kind of weird at times, which goes to show how angles can change one's impression as the picture above makes it look fine. Her legs seem pretty thick with the rest of the torso, although I can see why. If they were thin, the jet mode would look odd. Also her skinny forearms lead into BIG upper arms. I can imagine that the has puffy sleeves as part of her moulding, but it does look odd. Nice head mode with great paint apps. 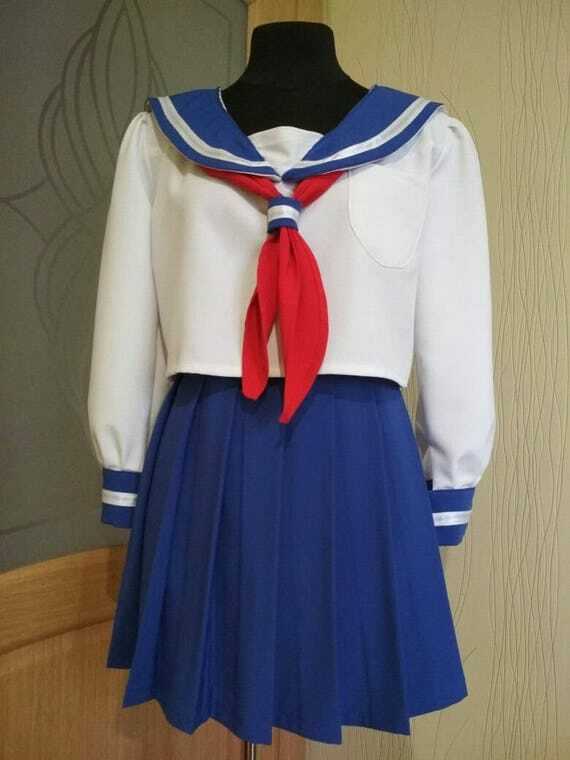 This toy also makes the Sailor Uniform collar seem a bit more obvious. Nice that she has the sword, and if you have the previous one, you can give her TWO which can be mounted on her legs. Pointech is nice enough. Much like the other Targetmasters that have come for this line. Shame that Crosshairs ain't coming though I liked his vehicle mode. the comic is pretty boring and standard stuff, no sexist jokes (and jokes in general...) and effectively removes Windblade from the Legends universe at the end. I do like that this body was the body of her older sister.